An Adaptive User Interface with the VertiZontal Moves. Fixturlaser has developed an adaptive user interface, i.e. a user interface that actually tells you what to do based on your measurement results. With the VertiZontal Moves feature, we have brought to you one of the most innovative and time saving features in the shaft alignment world. The adaptive user interface shows how much a misaligned machine requires to be adjusted by adding or removing shims at the machine’s feet. When proceeding with the measurement, you no longer need to remeasure in between the vertical and the horizontal adjustment during the adjustment process. The following horizontal adjustment is promptly carried out with real values displayed. The time savings from the VertiZontal Moves are huge; such as e.g. much less walking around machines or climbing up and down to make adjustments and re-measure and/or fewer times shimming, hammering, prying, lifting, sweating, etc. • M4 and S4 sensors – thinnest available! Confusing when the display screen does not show the machine from the same angle as your view of it? No problem, we have a solution for that as well – the Screen Flip. It enables you to see the machine set-up from the actual view that you have of the machine. If you are short of time, you will find the Machine Defined Data function very useful. 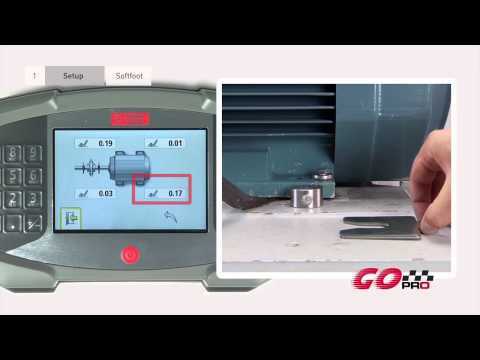 By preloading all relevant parameters (distances, target values, and tolerances) for a specific machine, you will have all data for the machine readily available in your Fixturlaser GO Pro alignment tool! The Fixturlaser GO Pro has an exceptional power management system with an integrated resume function. It will automatically save all critical data if and when it goes into energy saving mode or if the battery goes flat. It will automatically resume to where you left off, when you turn on the system again – that is our exceptional Resume Function! All Fixturlaser laser alignment tools use two sensor units, i.e. two laser beams. With the integrated innovative technologies, 30 mm CCD sensors and line laser, we have virtually eliminated both rough alignment and laser adjustment, even for big angular misalignments. This is a benefit you would not enjoy with the measurement technique that uses only one laser beam. 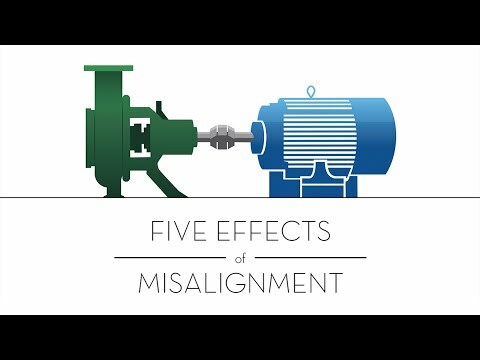 With such a technique, you would have to remeasure after each and every adjustment. For training, advice or a request for demo.